Police say a woman's wallet was stolen in a Seabrook, New Hampshire Market Basket parking lot. A woman suffered multiple injuries when she was dragged by a car after confronting a man who allegedly stole her wallet in a Seabrook, New Hampshire parking lot Friday. 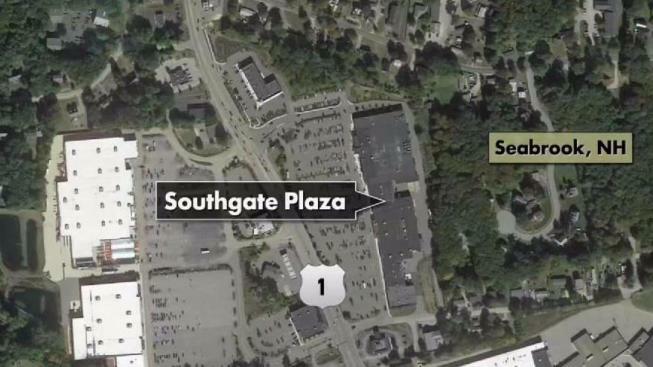 Police say the victim was loading groceries into her car in the Market Basket at Southgate Plaza when she was notified that someone had taken her wallet from her purse. The victim confronted the suspect which led to a struggle. Following the struggle, the man ran to his car to try and drive off. The woman grabbed hold of the suspects door but was tossed off after the car sped up and took a corner. She suffered multiple injuries and was taken to a nearby hospital. The suspect is believed to be about 5'10" and drove off in a silver SUV. If you have any information you are asked to call Seabrook Police.